Somehow I forgot to mention this on the blog, but if you follow me on Instagram you might have seen that I was recently vacationing in California. This was kind of a follow-up to last year's CaliTrip (see here, here, and here) except this time we headed further south to Los Angeles and San Diego. 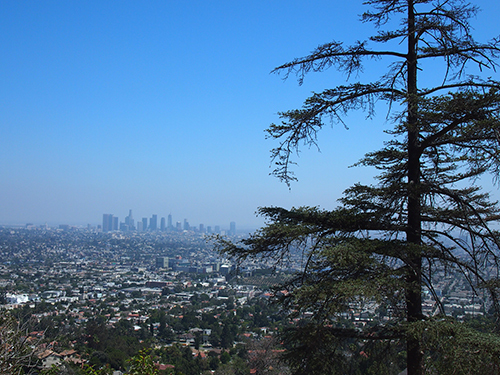 Despite its close proximity to Vancouver (less than 3 hours by plane), I'd never been to L.A. before. 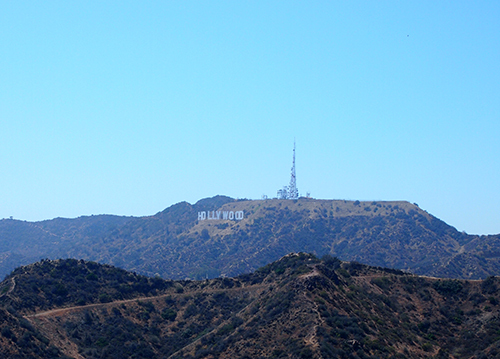 I'm not big into Hollywood or Disneyland so those weren't on the agenda, but I did manage a short hike up to the Griffith Observatory where we got a view of the city and the iconic Hollywood sign from afar. 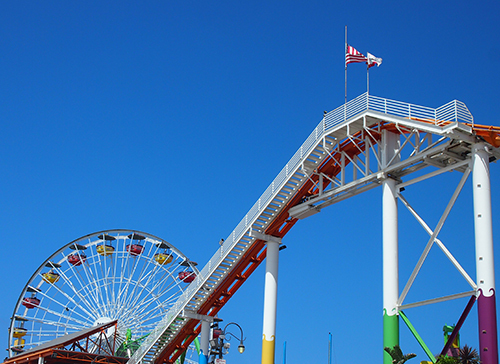 California has so many beaches it's impossible to visit them all. 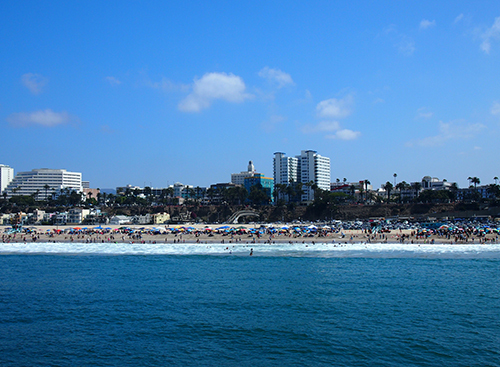 We picked a few, like Santa Monica Pier and Santa Monica Beach which was nice but touristy. 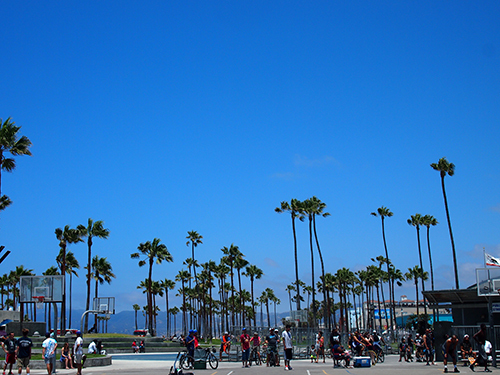 It definitely could not compare to the area around Venice Beach. 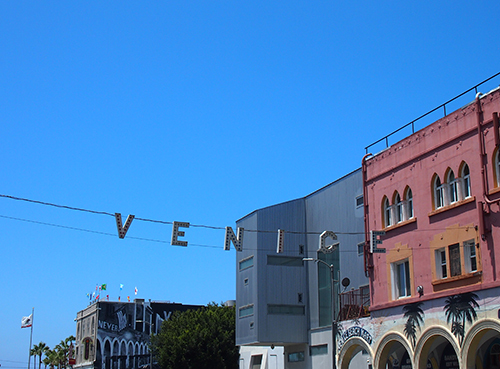 The vibe at Venice was a lot more laidback and hipster, with some great places to eat and drink. 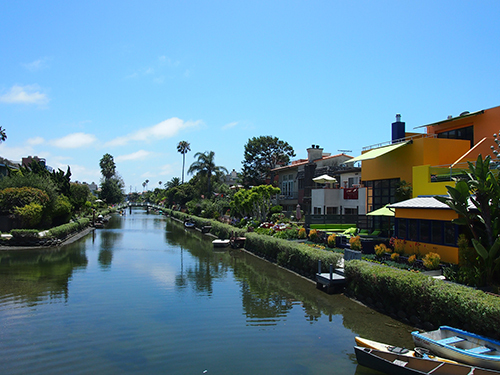 I especially loved exploring the Venice Canals. What a cool spot! 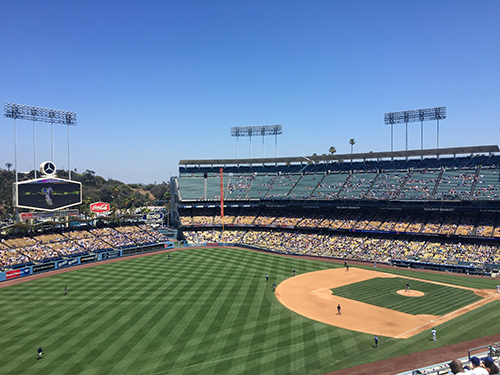 It's always fun to check out the local sports teams so I also bought us tickets to see the LA Dodgers play the Colorado Rockies. 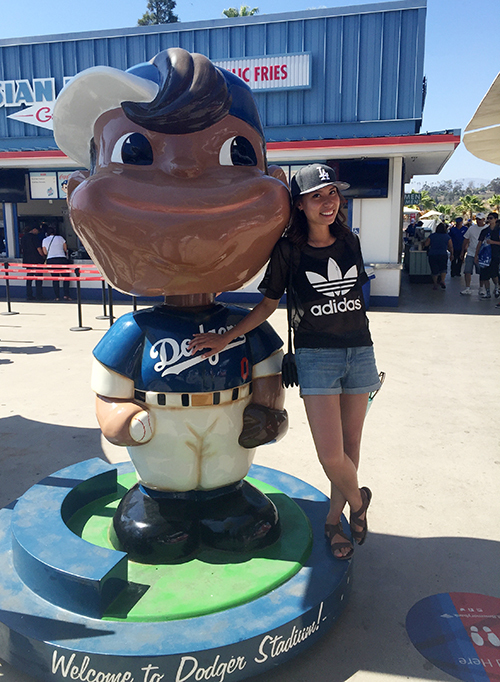 I don't particularly like baseball but Dodger Stadium was a really cool venue and I enjoyed watching the game. Perhaps most surprising of all, I did absolutely no shopping on this trip! However, we did spend one of our nights in Beverly Hills where I window shopped along Rodeo Drive before heading to dinner at The Grill on the Alley. 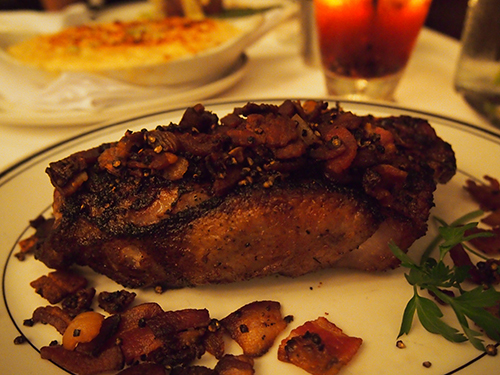 This steak was absolutely incredible. Stay tuned for some more trip recaps (not just San Diego, but a seriously fun day trip I made to Catalina Island). Those views are amazing! LA is definitely a great place to visit. 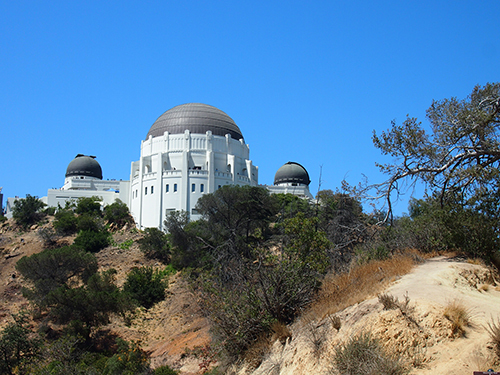 I would love to visit LA!! how fun! watching a baseball game is definitely on my bucket list as is Venice Beach! I always enjoy reading travel posts. Especially if I'm planning to travel to a place in the future I make a note of 'must-see' places :) Thanks for sharing! Wow it looks so sunny, I can't wait to go to LA one day. Loved your photos.